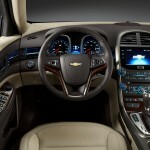 For 2013 Chevy updated the Malibu, taking a good car and making it slightly better. The most highly touted of the updated Malibus is the new Eco version. It’s not a true hybrid in that the car is never powered soley by electricity but on the other hand it is cheaper than most hybrids. 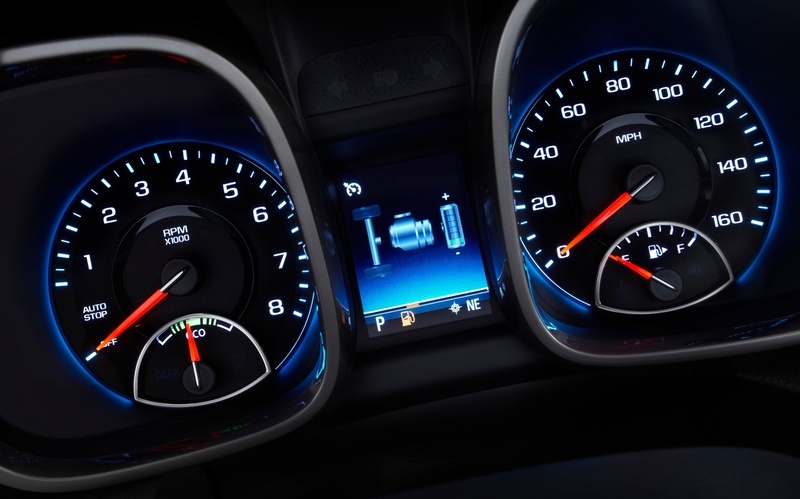 So the question is, how does the Malibu Eco measure up against the competition? Lets find out. The Malibu Eco is what is known as a “Mild Hybrid”. 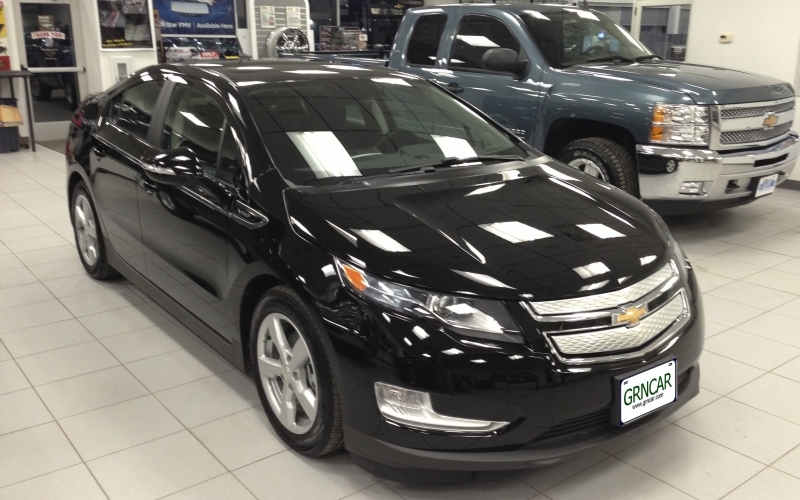 GM seems to specialize in mild hybrids producing more than any other manufacturer. 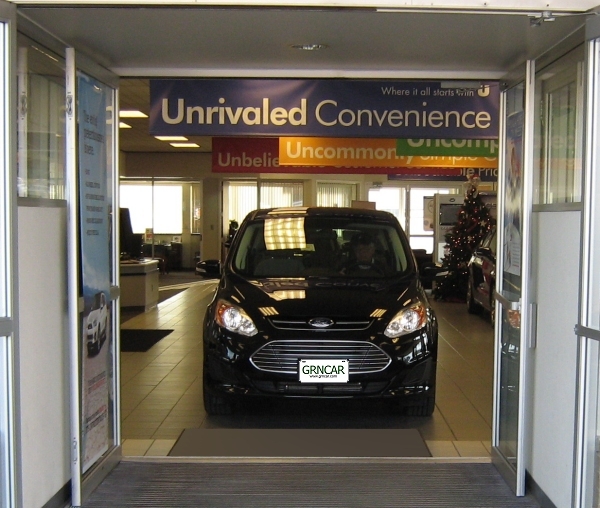 The advantage of a mild hybrid is for a couple of thousand more per car you can get 3-4 extra miles per gallon. I guess it depends on the individual, but I’d rather spend about $1,100 more and get a Camry Hybrid as opposed to a Malibu Eco. The Camry hybrid rides better, handles better, has stronger acceleration due to the more powerful motor and gets significantly better mileage in town. The Camry’s highway mileage isn’t that much better – 39 vs. 37, but in town the Camry blows the Malibu away, 43 mpg vs only 25. For comparison a non-Eco Malibu with a 4-cylinder engine gets 22 mpg city and 34 mpg highway. 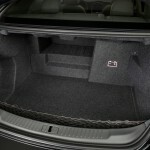 So is the Malibu Eco worth the extra cost? Apparently Chevy understands that other people are likely to feel the same way I do regarding purchasing a Camry instead of a Malibu Eco. 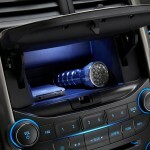 Currently Chevy is offering $1500 off the MSRP of the Eco version. Toyota, to the best of my knowledge, doesn’t discount the price of the Camry Hbybrid at all (maybe $500 if you are lucky) but it is not unusual to find Camrys available at 0% interest for a 36 or 48 month loan. Now that I’ve bashed the Malibu, I have to give it some credit for being a pretty good highway car. 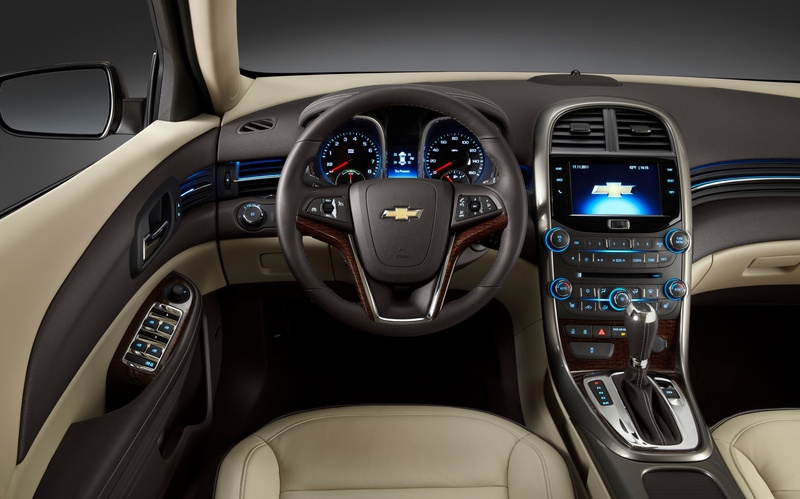 If you do a lot of highway driving and like the ride and handling of the Malibu it is a viable alternative to the Camry Hybrid or some of its competitors such as the Ford Fusion or Hyundai Sonata hybrids. 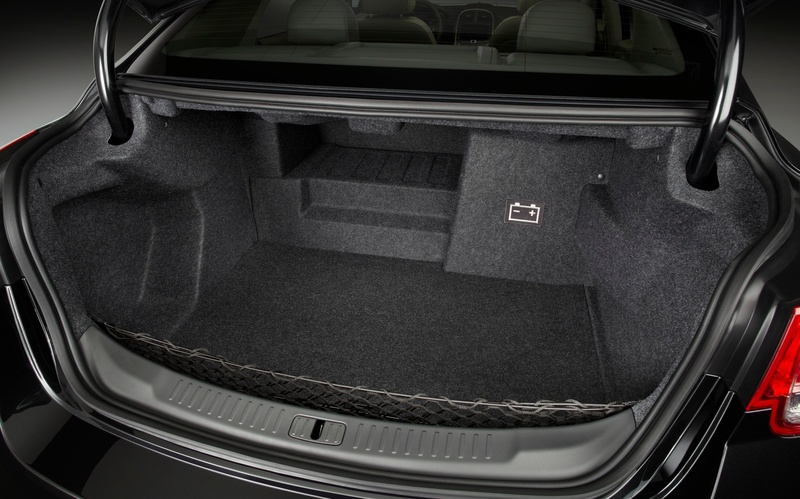 But if you’re leaning towards the Malibu Eco, an even better deal is the Malibu 1LT or 2LT. 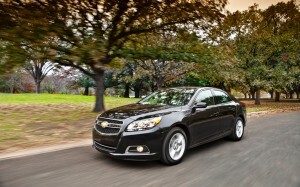 The 1LT starts at $21,685 and is decently equipped while the Malibu 2LT starts at $23,390 and is very well equipped. The 2LT is about $1500 cheaper than the Malibu Eco, yet gets only 3MPG less in the city and on the highway. 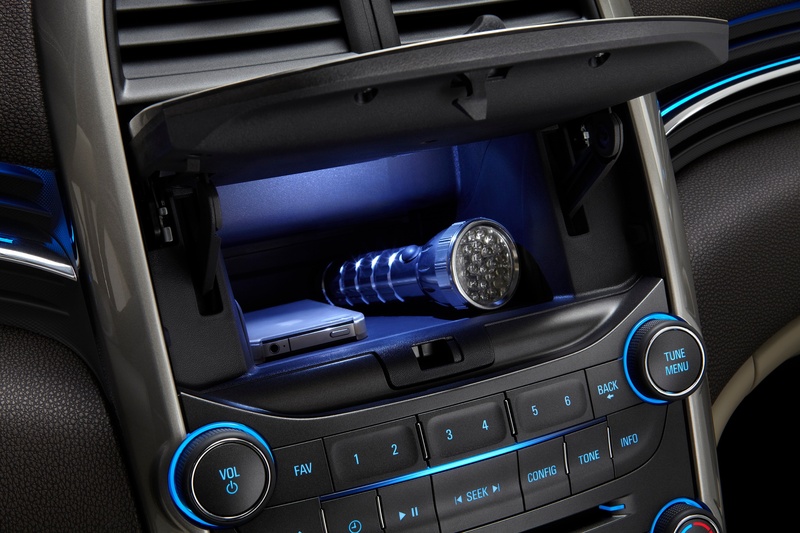 The 2LT comes standard with an eight-way power driver seat, remote vehicle starter, power lumbar support for the driver, and a leather wrapped steering wheel and shift knob. Either the 1LT or the 2LT represents a lot more car for the money than the Malibu Eco. 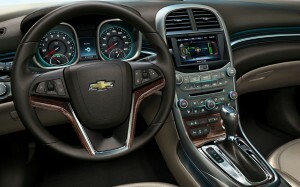 Driving a Malibu is not an unpleasant experience, but not an exciting one either. The Malibu feels heavier than it is. It moves solidly through traffic, comfortable but not nimble. 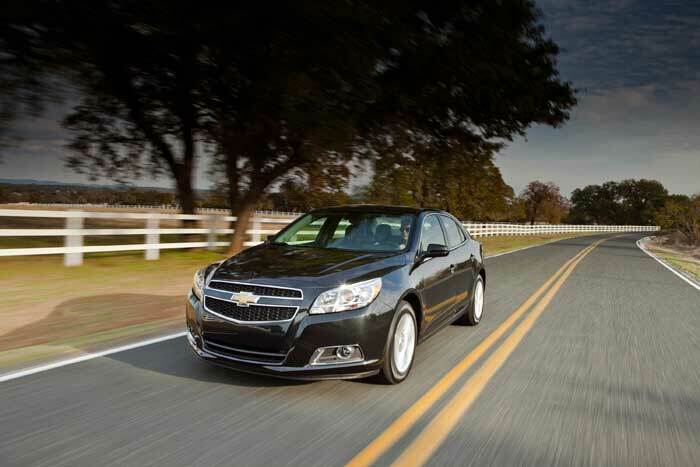 The base motor of the Malibu is the ECOTEC® 2.5L 4-cylinder engine. It delivers 197-horsepower and 191 lb.-ft. of torque but you would never know it when you are driving. The Malibu just seems big, heavy and sluggish. 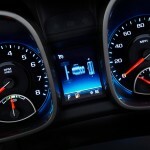 The Malibu Eco drops in horsepower to 182, but the loss isn’t very noticeable. 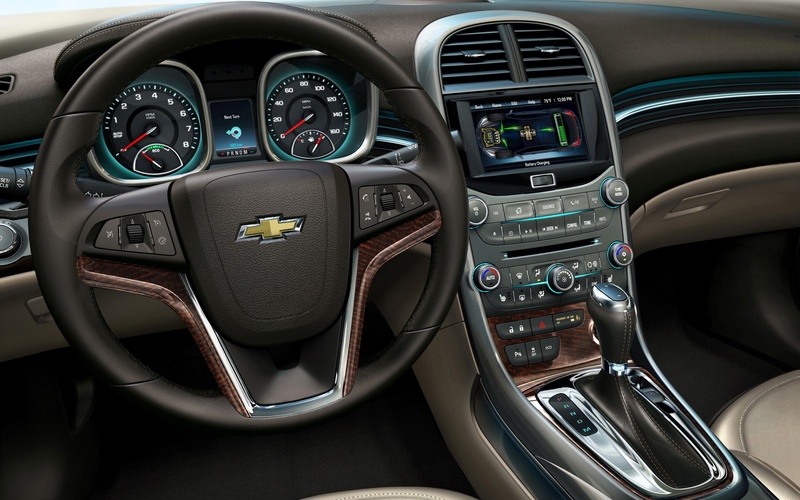 The interior design of the Malibu is okay but not great. The interior is all about style, little about function. I find the interior too busy, the controls hard to find and operate and worst of all, it has what appears to be fake walnut trim. I don’t know why I dislike walnut trim so much – even when its real – it looks cheap. 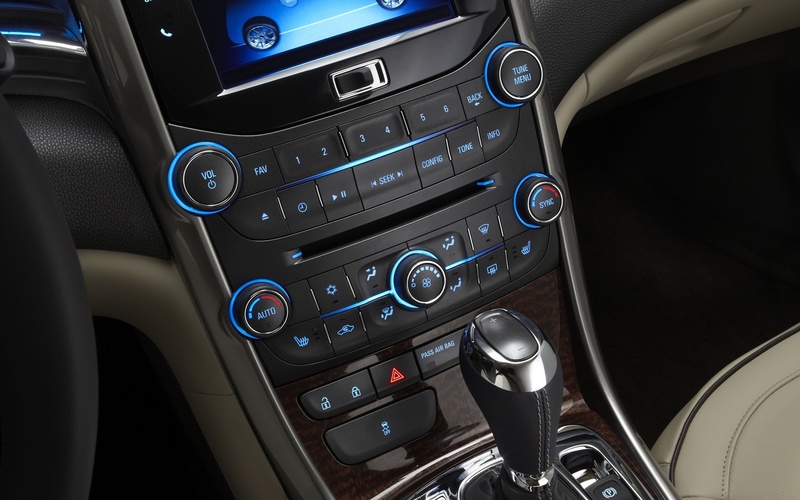 Personally, I like nickel plated trim pieces that Ford uses or piano black trim pieces like the ones used by BMW. As I see it, the Malibu is to cars what Vanilla is to ice cream. A safe choice and maybe a popular one. After all vanilla is the most popular flavor of ice cream in the world. But unfortunately for Chevy, cars are not ice cream and the Malibu, even well equipped, still ends up as pretty plain vanilla. Before buying a Malibu Eco take a hard look at the Toyota Camry Hybrid, or save some money and consider the Malibu 1LT or 2LT.